We Take Pride in Fine Craftsmanship, Attention to Details, and Reasonable Prices. Our skilled crew of carpenters can complete your project with ease and expertise, no matter how large or small the project. One call does it all – Free Estimates. 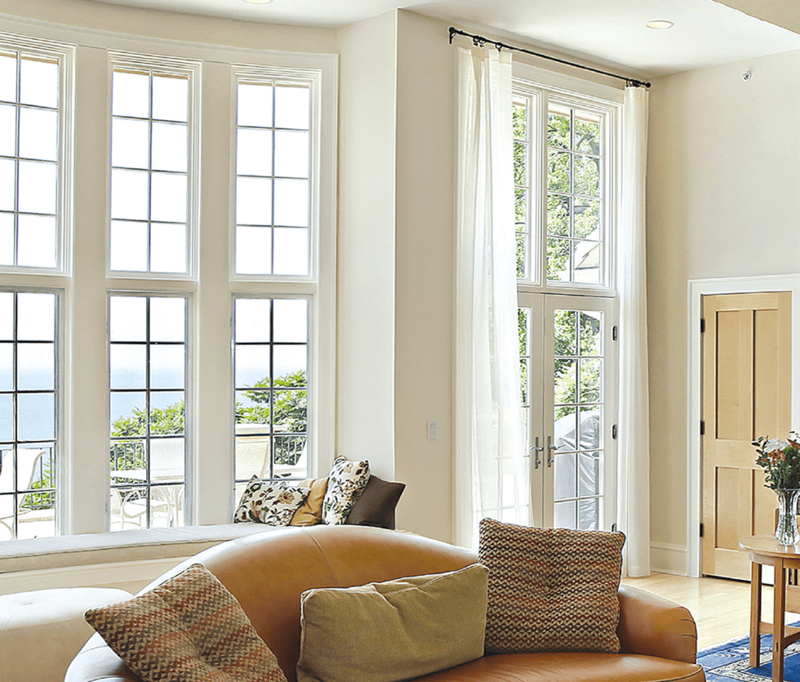 Over 25 years experience in residential remodeling in and around Morris County and North Jersey. more information and free estimate. 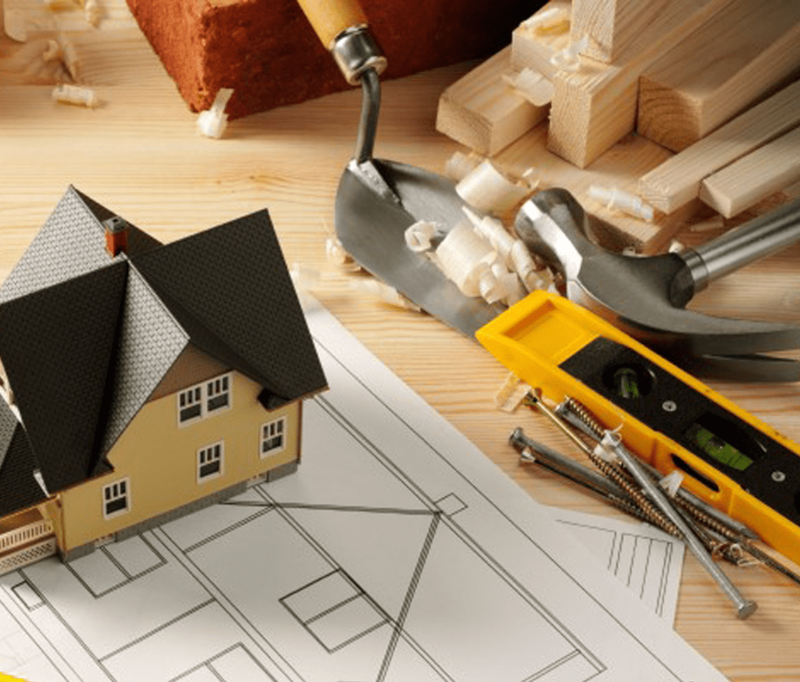 Do you need a reliable general contractor for your remodeling project? Look no further than A&E Remodeling. 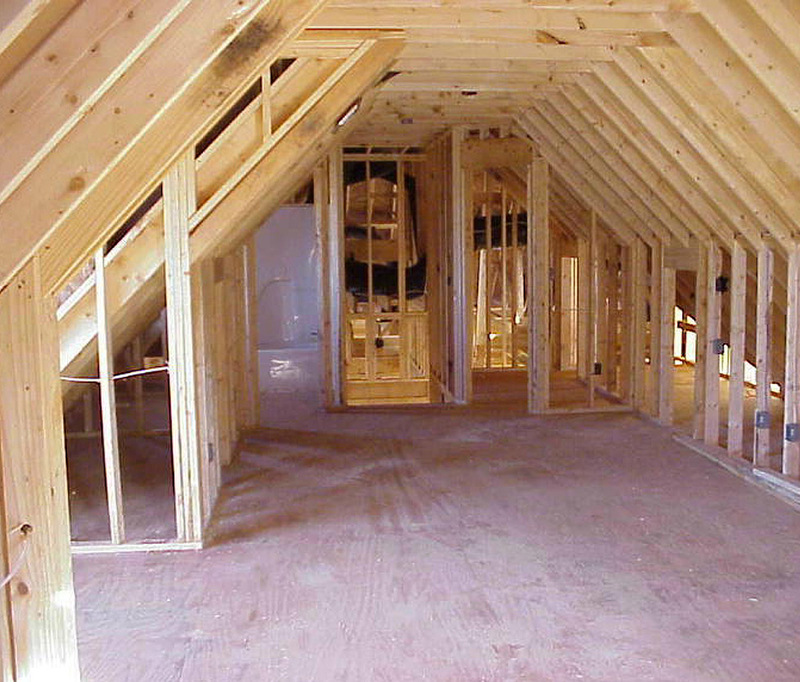 We can handle any large or small remodeling project and work within budget. Whether you’re looking to increase space or to remodel an existing area, A&E’s kitchen renovations will enhance the look and performance of your kitchen with our effective design and artisan skills. 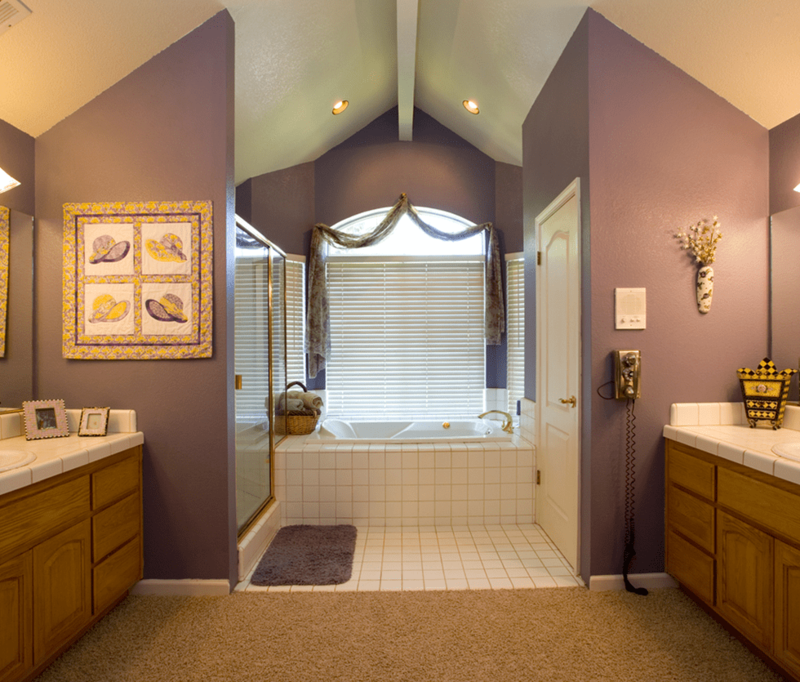 From start to finish your A&E bathroom remodeling team can remodel your master bathroom, powder room, guest bathroom or second bathroom of your dreams. 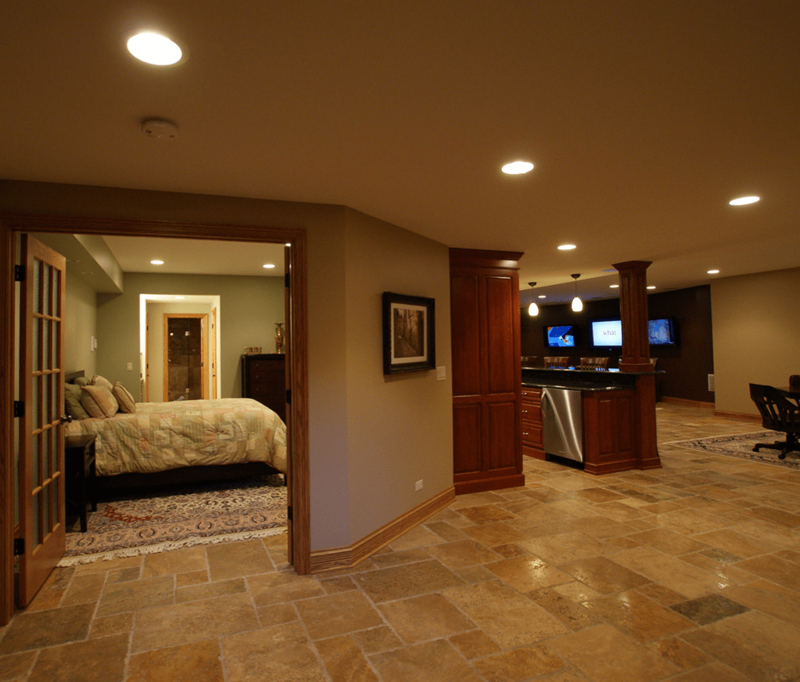 Let A&E Remodeling transform your basement space into an entertainment area with a kitchenette, wet bar, home theater, guest suite, man cave, rentable living space, crafts area or a kid’s play room. Do you need Insurance Restoration because of your property has accidental damage or natural disaster that was caused by fire, hail, storm, water, or mold? Contact A&E first, we will help every step of the way and get you back to normal quickly. A custom deck by A&E is the perfect way to enhance your outdoor enjoyment and is a great extension of your living space. Your beautiful custom deck , gazebo, or porch not only will give you many years of unforgettable memories but also is a very good investment to encrease the value of your home. Wood, vinyl & cellular PVC windows and doors installed for home improvement and historical restoration. If the family is growing and it’s time to add a room or make alterations to an existing floor plan, you’ll find that A&E is one of the best contractors you can choose in Northern NJ. 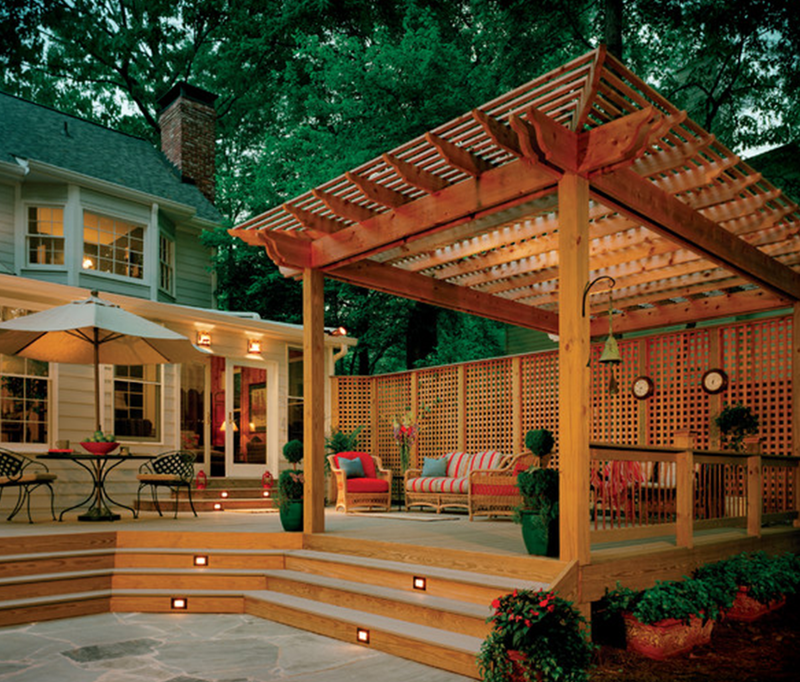 We provide accurate estimates, quality craftsmanship, and meaningful guarantees. We work with all size budgets too. 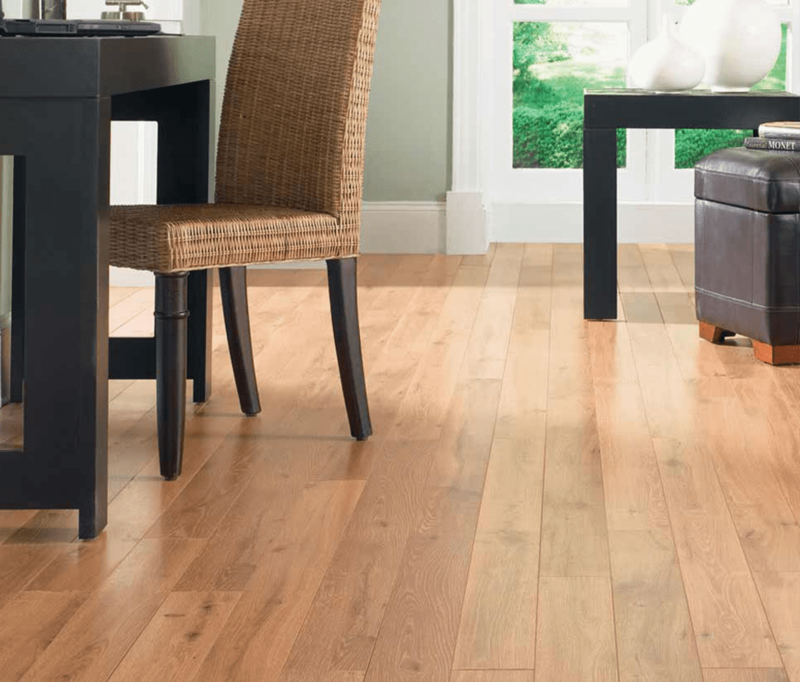 A&E is your total solution for installation and repair of all types of flooring, including hardwood, laminate, ceramic tile and more. A&E handles everything from remodeling, tile repairs to grout cleaning and complete tear-outs. 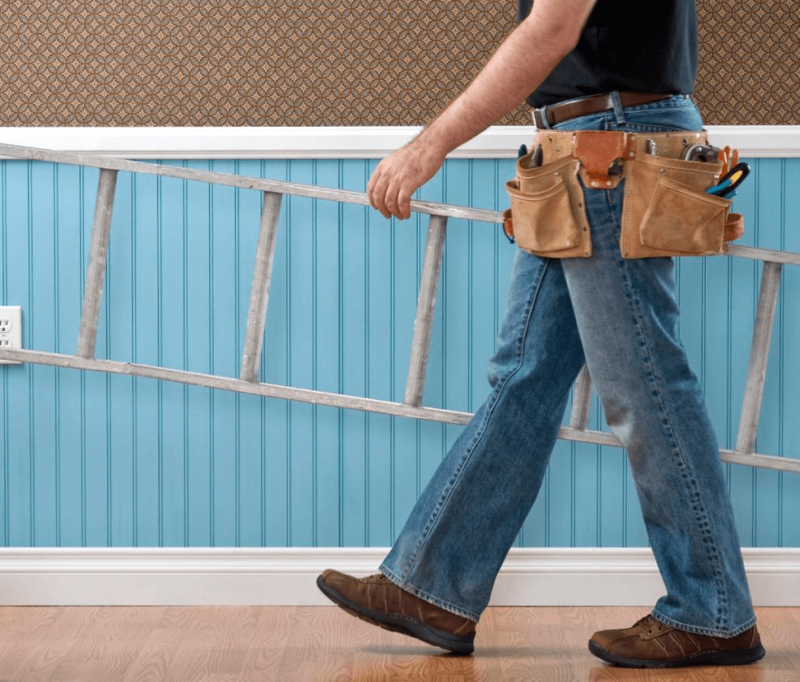 Whether you need help in your bathroom, kitchen, entryway, basement, laundry room or anywhere else, A&E home remodeling and improvement will arrive at your home or building and get the job done right. Serving Morris County and Northern New Jersey. 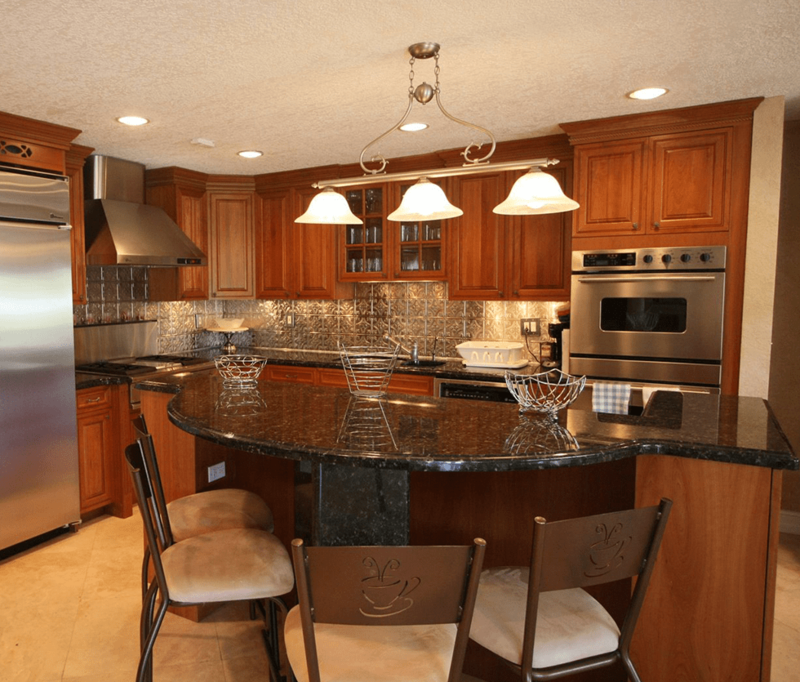 A&E Remodeling is a trusted remodeling contractor for residential remodeling projects. We are located in Morris County and serve all of Northern New Jersey.